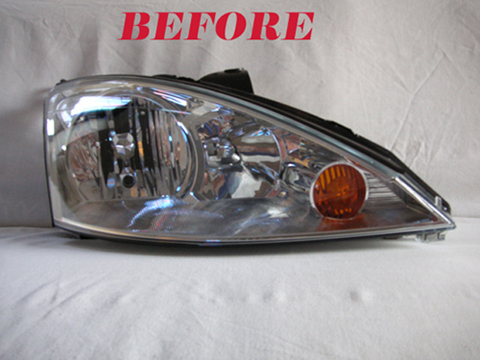 Welcome to my site, where you will find details of these special clear indicators that I have had produced for the Ford Focus. 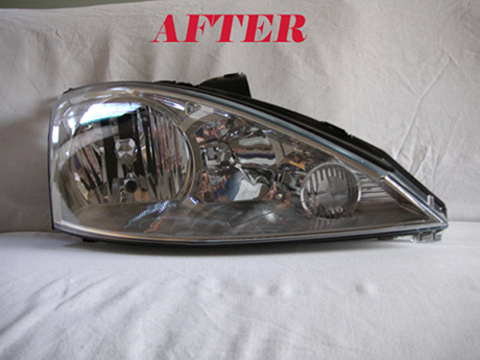 These clear lenses are for the facelift model (2001-2004) and replace the original orange lens that is situated within the headlamp. On this site you will find a guide to fitting these lenses, and a gallery of some of the cars that have done this modification. 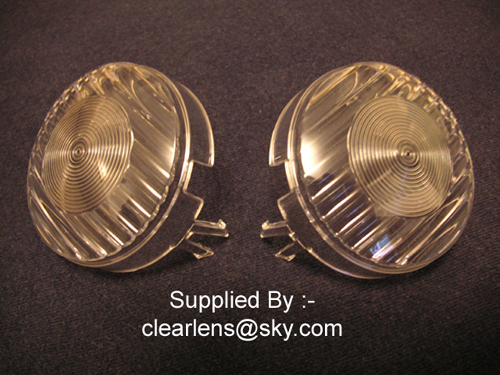 As far as I am aware, I am the only supplier of these lenses in the world.